According to a RECENT SURVEY ABOUT HOW MEN FEEL ABOUT THEIR LOOKS done in New Zealand, men are more concerned about the amount of dandruff they have over whether they are suffering from hair loss. 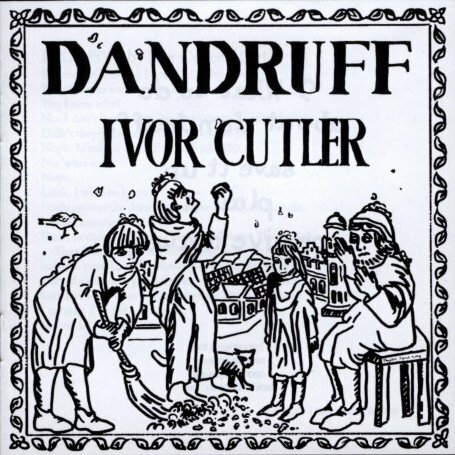 The HEAD & SHOULDERS HAIR RETAIN SURVEY asked 2000 men, and found that 29% of those men surveyed had dandruff worries. 26% expressed worries over male pattern baldness. When it comes to weight gain, 2/3 of the men surveyed said that a little beer gut did worry them as well. 17% of those surveyed said that getting wrinkles was a concern. 13% said that being overly hairy bothered them. This WEB WATCH entry was posted in News and tagged Beauty, hair, News, survey on May 29, 2010 by web gangsta.